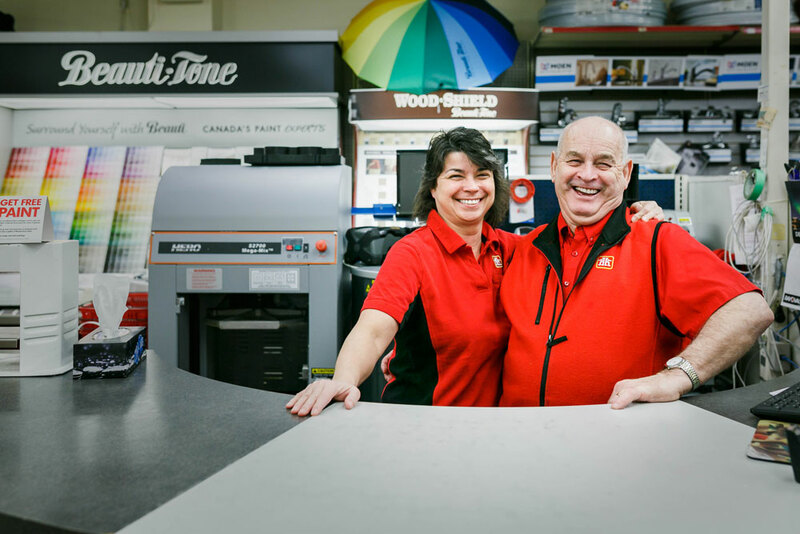 Robinson Home Hardware is committed to satisfying our customers' hardware or marine supply questions either in-store, by phone or by email. 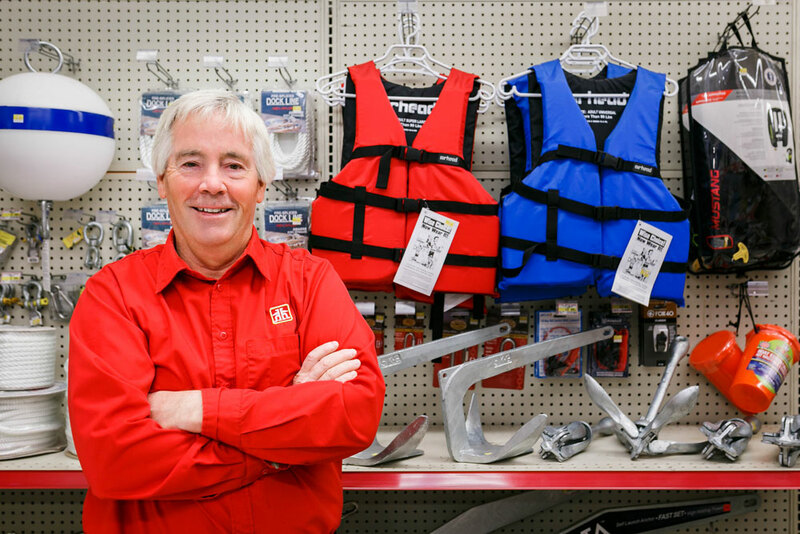 When you need prompt service and the right advice for any of your hardware or boating questions, we're right here in Barrie and very accessible. Simply call, email or visit us with your hardware or marine supply question and our staff of 14 full and part-time employees we'll be happy to help you. 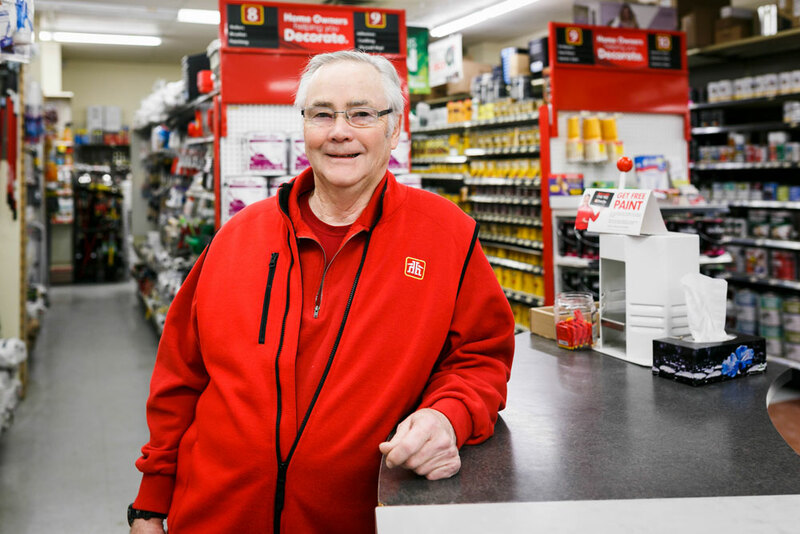 Robinson Home Hardware serves Barrie, Oro Medonte, Shanty Bay and Lake Simcoe.